And here’s Adrienne, another returning contender from the Second Wave of the first GOC! GOC Part Two? Count me in! Since the first challenge ended, I was still sticking with my regimen, but this fresh challenge will help keep me on track and help me monitor my progress. alone, so I try to look for styles that I can wear for a week at a time, but still easily moisturize and seal. 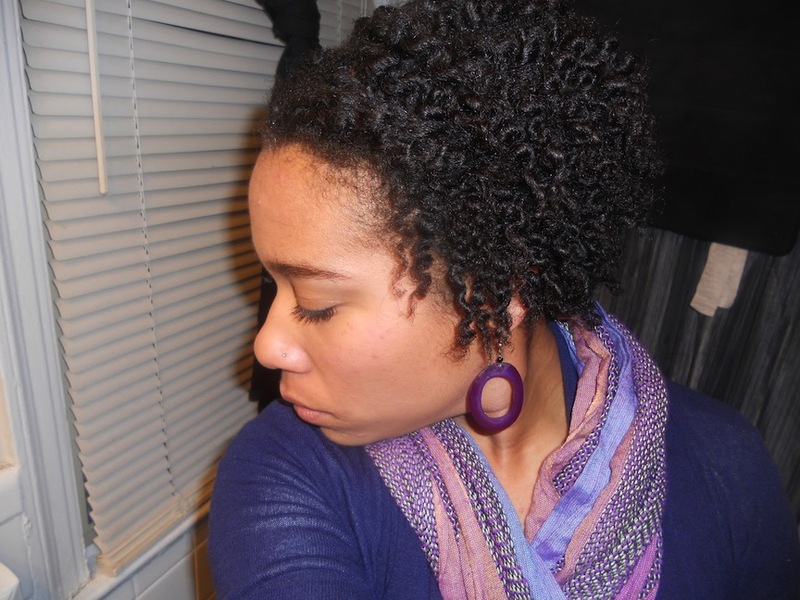 Since my trim, I’ve been wearing a lot of WnGs and I love the ease of the style, even though I’m not sure if it counts as protective (feels like over manipulation sometimes). I’ve been cowashing every other day, because I’ve been working out a lot. With the way I sweat, I definitely need to rinse my hair afterwards. 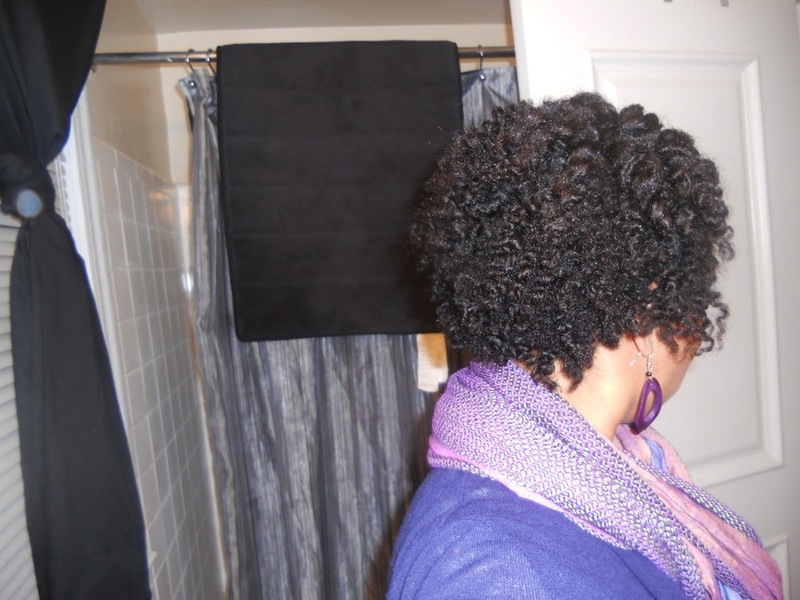 I’ve noticed that, with co-washing, my hair does seem to stay moisturized longer. 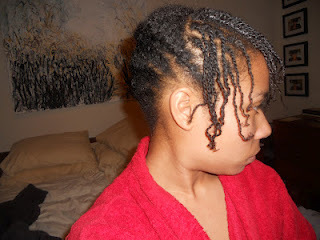 If I’m not wearing a WnG, then I’m wearing two strand twists pinned up, high buns and the occasional twist out. I’ve been trying to use up products lately, so I’ve been feeling the urge to play in my hair more. 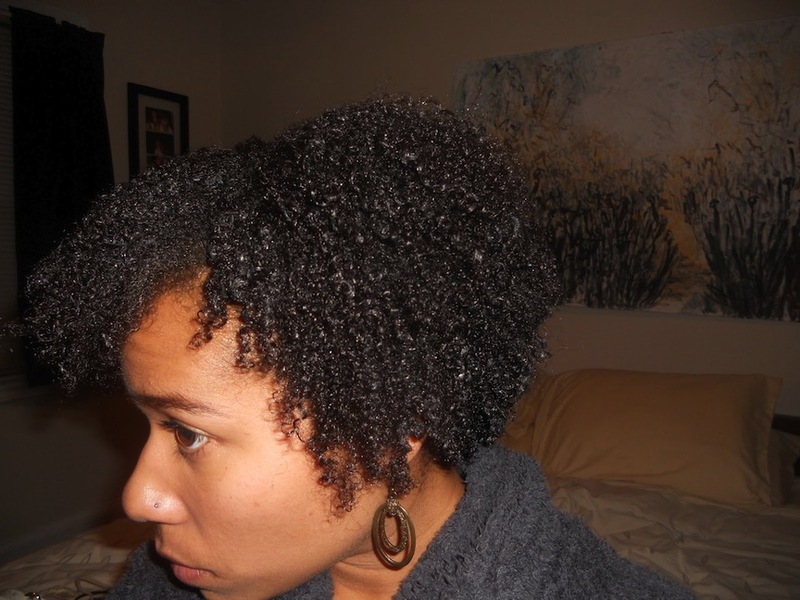 But, despite the manipulation, my hair is doing really well. I think that’s due to the fact that, for an entire month, I lived as a vegan and I really saw a difference in my skin and hair! Then again, I was also drinking more water and eating less junk, so that probably played a factor too. Plus, I made an investment in a hair steamer. Either way, it really got me thinking about how we treat our body on the inside and how that reflects on the outside. 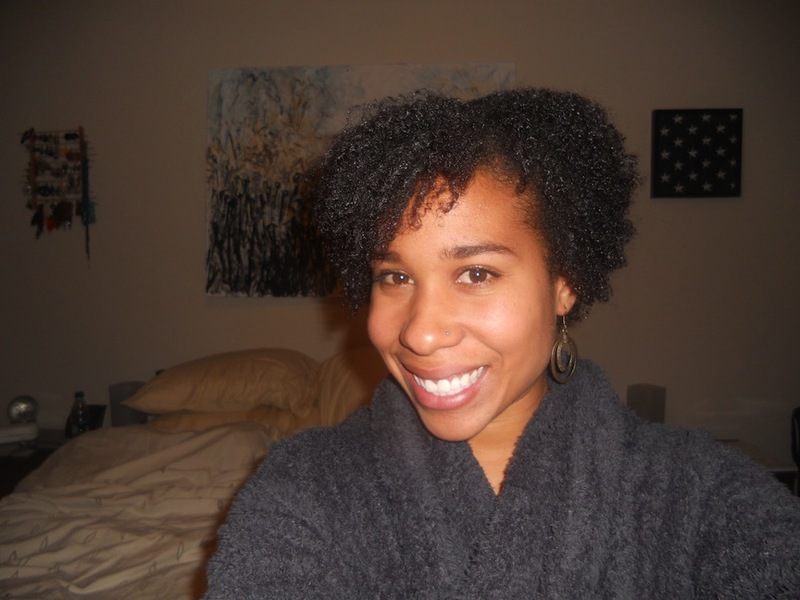 Goals: Last time around, I aimed for shoulder length hair, and reached that length in the back but not the front. 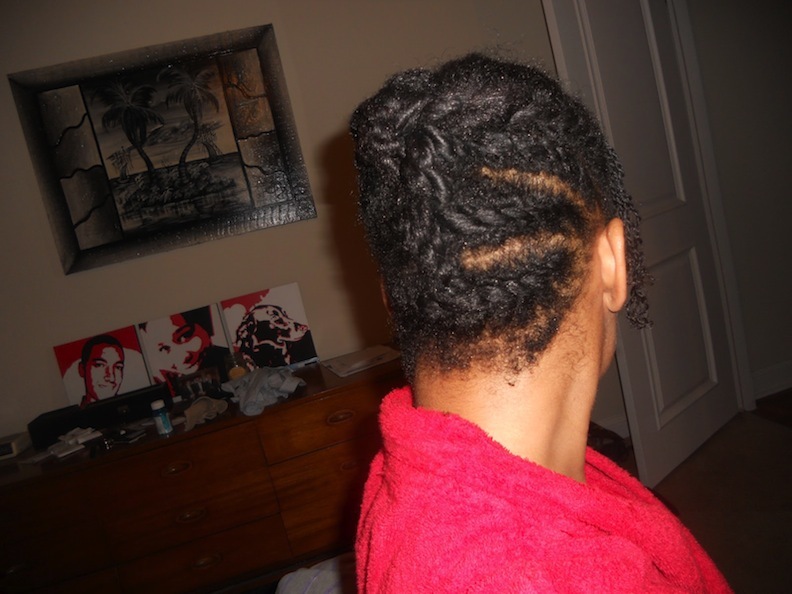 This time around, I’m aiming for past the shoulders in the back and shoulder length in the front. Ideally, at the end of the challenge, I’d love to be APL … but, I’ll just have to keep my fingers crossed! Hey! 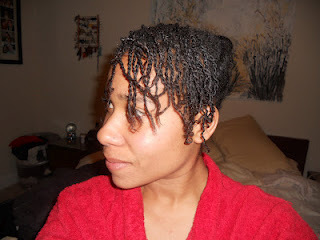 How’d it go with the yarn braids?